 On Monday morning, August 13 2017, area feminist festival, FEmnFEST has announced that it will now take place in Duluth, MN. The original location, Food Farm Barn in Wrenshall, MN, needs immediate construction to replace the flooring. With the generosity and flexibility of Sacred Heart Music Center and the Center for American Indian Resources, FEmnFEST will now take place in downtown Duluth. Organizers are excited about this new opportunity to increase accessibility, partner with great community organizations, and bring this festival to Duluth’s core. The event will be broken up into two sections. Sacred Heart Music Center will host the bulk of the festival, including the main stage, vendors, art, and more. The Center for American Indian Resources parking lots, surrounding Sacred Heart, will house the second stage/programming area for the festival, as well as vendors. Women are historically under-represented in music festivals. To make that fact worse, they're the biggest audience. Organizers seek to address and change this. Organizers from the music and events scene in Duluth, MN are banding together to make this happen. Even though the team is Duluth-based, as Co-producer, Abigail Mlinar says, "this festival will have a wide draw. We anticipate the backing of the entire state of Minnesota to come enjoy the unique and powerful event." With experience ranging from the Homegrown Music Festival in Duluth, to the Tall Ships festivals around the country, this three day festival is sure to be a success. Home to musical performances, weddings and receptions, meetings and arts education events, Sacred Heart is a landmark in Duluth’s Central Hillside neighborhood, and is the essence of music and community in Northern Minnesota.